If you are thinking about buying a floor machine for your business or yourself, look no more!! 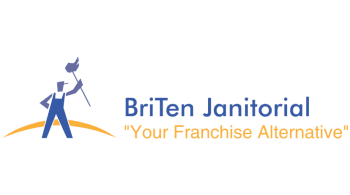 BriTen now offers machines for sale. Go check out our website!